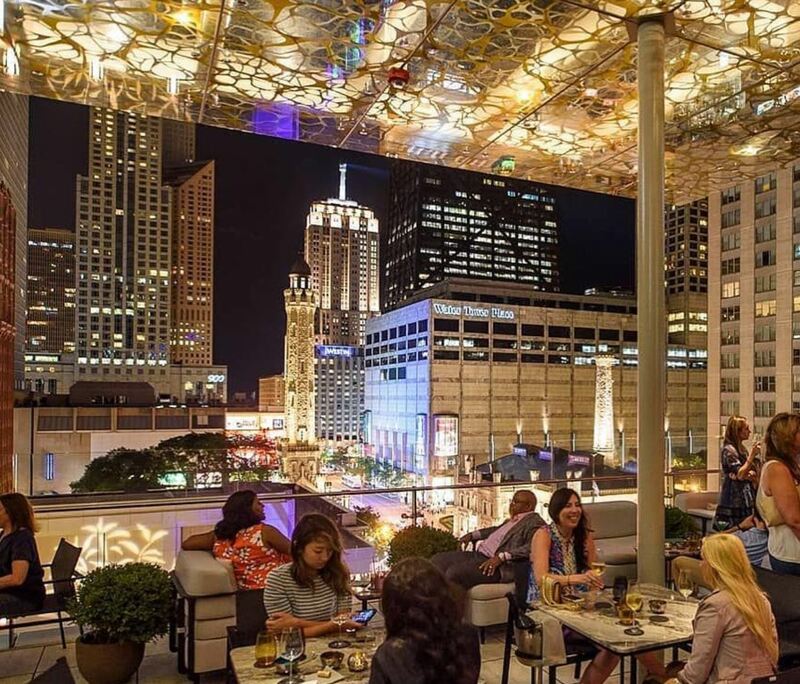 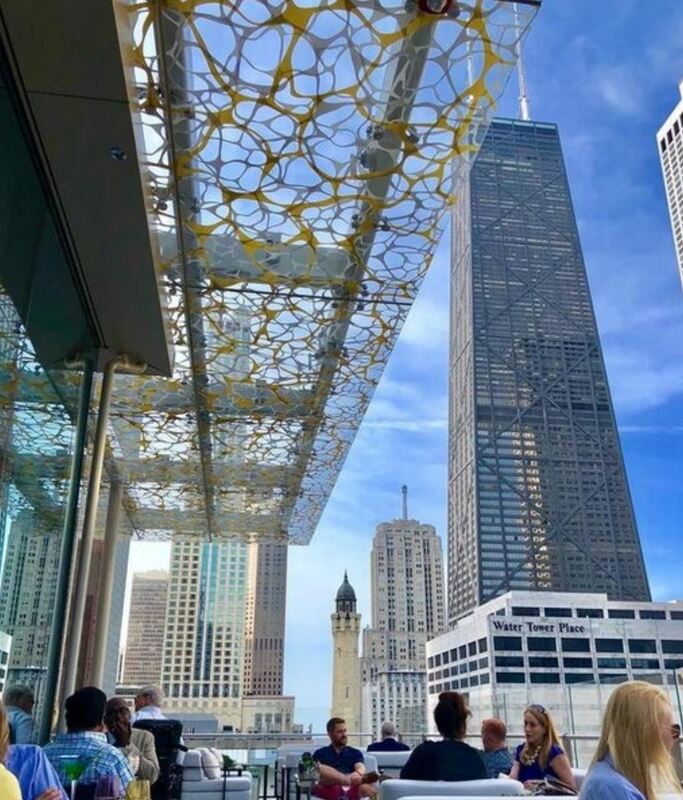 Z Bar is the new rooftop bar located in The Peninsula Hotel Chicago, providing iconic views of the city, stunning artistic design and world-class luxury to the hotel’s cultured guests. 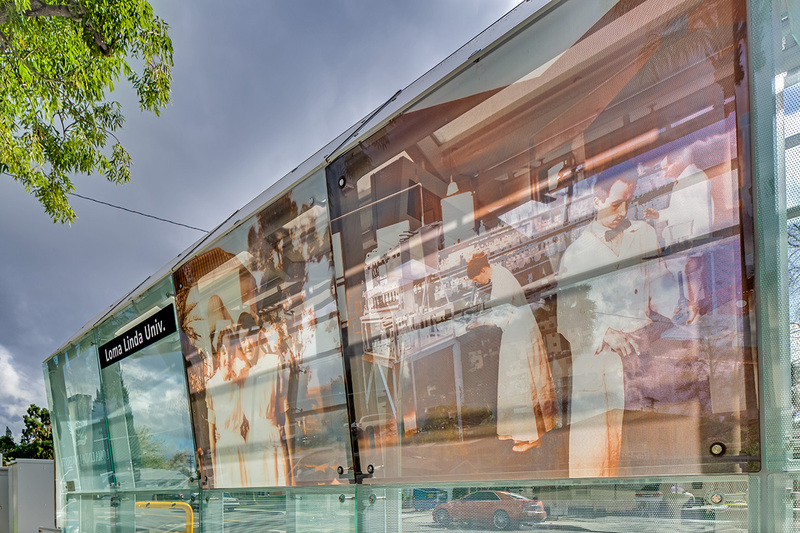 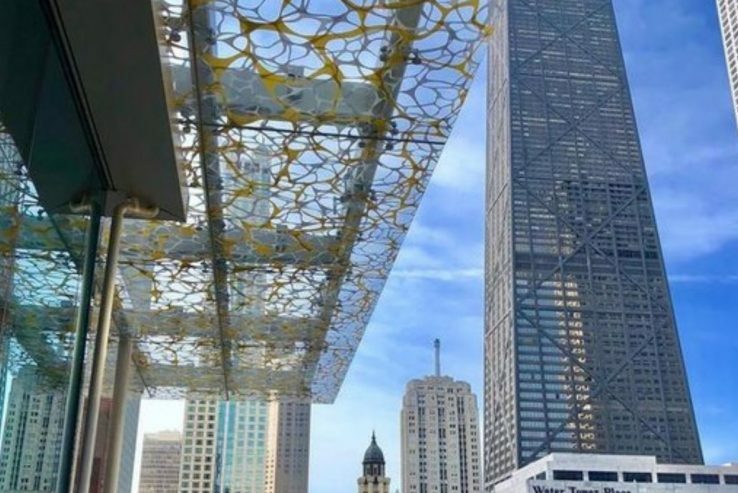 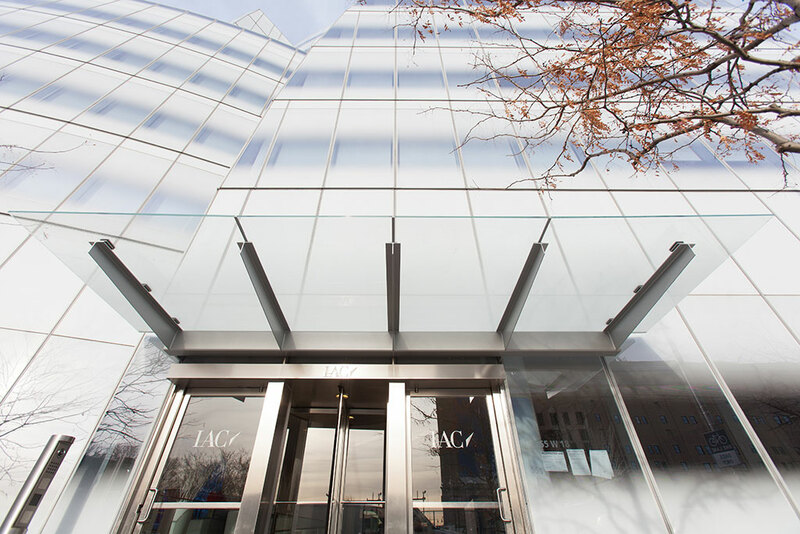 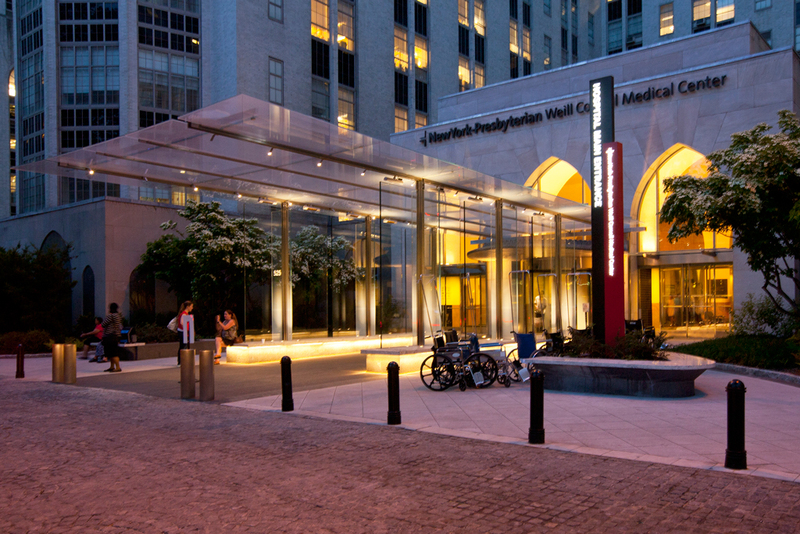 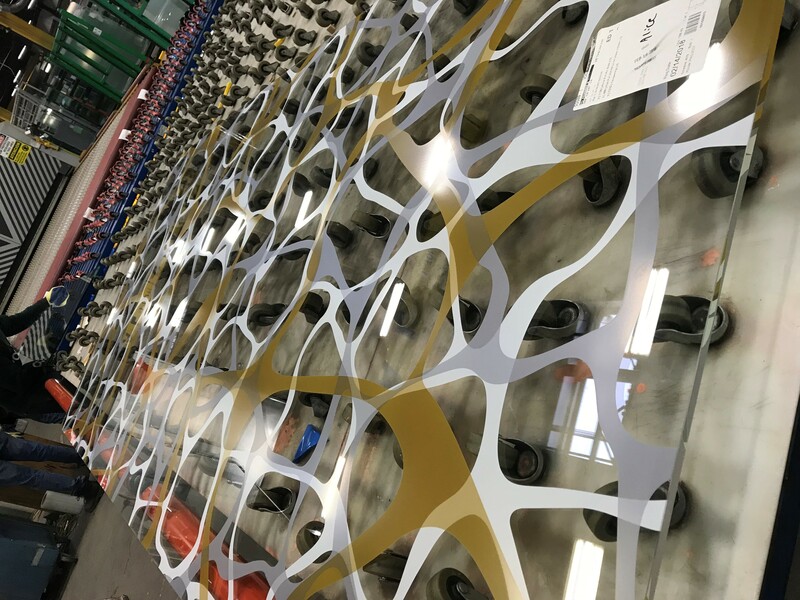 The canopy glass was produced utilizing multiple lites of ultra-clear low-iron glass, with a custom design printed design using Alice®, GGI’s direct-to-glass printing process. 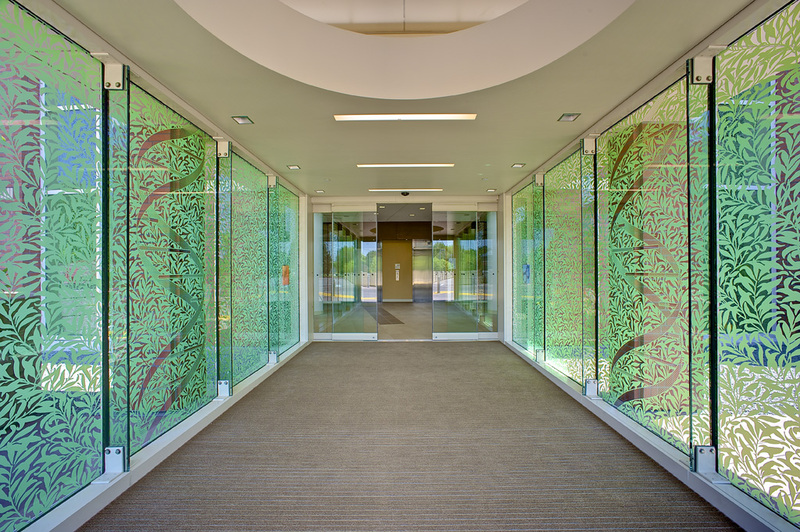 The ceramic ink provides the most durable product, ideal for outdoor applications.